TeachME.Foundation to promote a healthier lifestyle by providing instruction and the tools to become healthy. This awesome organization provides diverse educational experiences to promote community wellness for persons of all ages & abilities. This organization reached out to us because of our work in the special needs community. using the garden for fresh veggies and fruits. 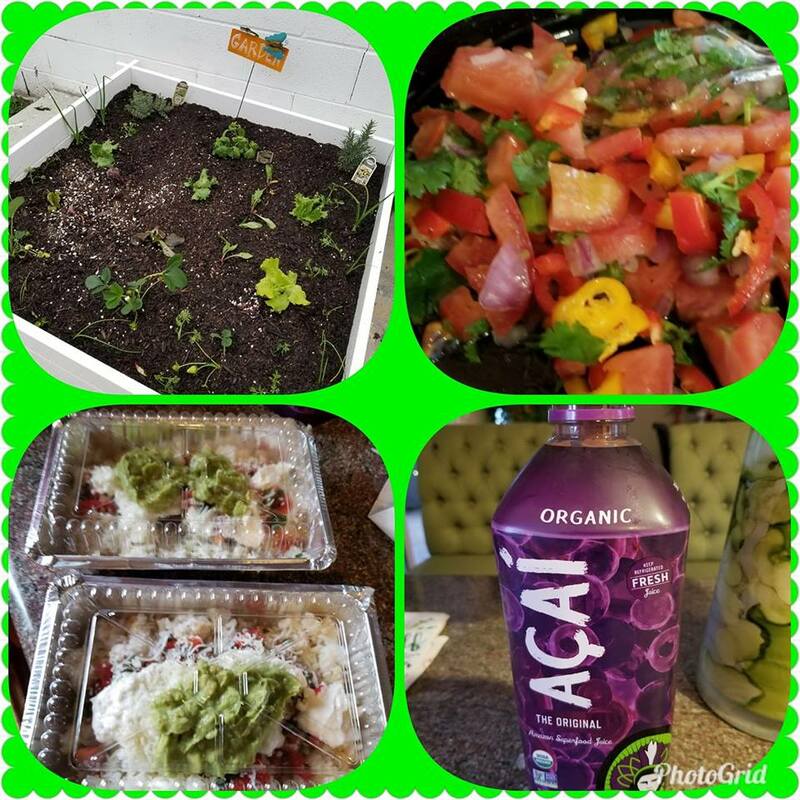 Our families love it as we are eating healthier and planing our own food.